Management Solutions for Retail Systems. 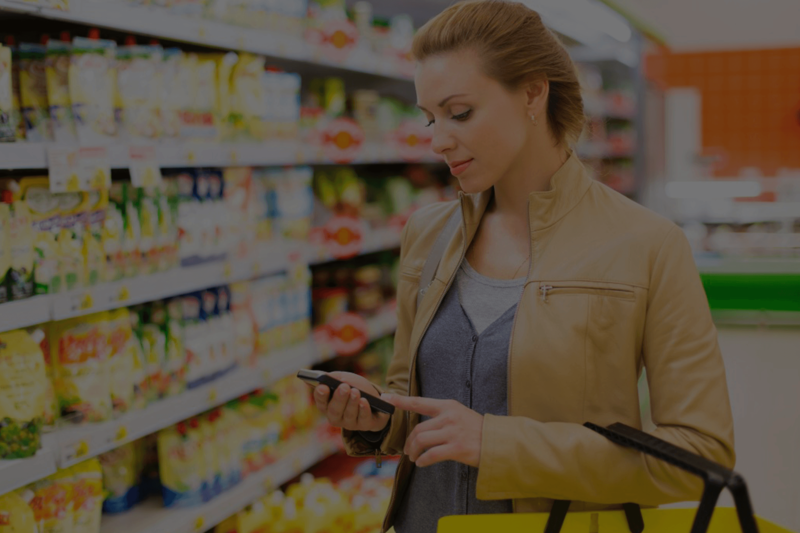 Scan any store without disrupting your business. Protect customer data, consolidate vendors, close security gaps. 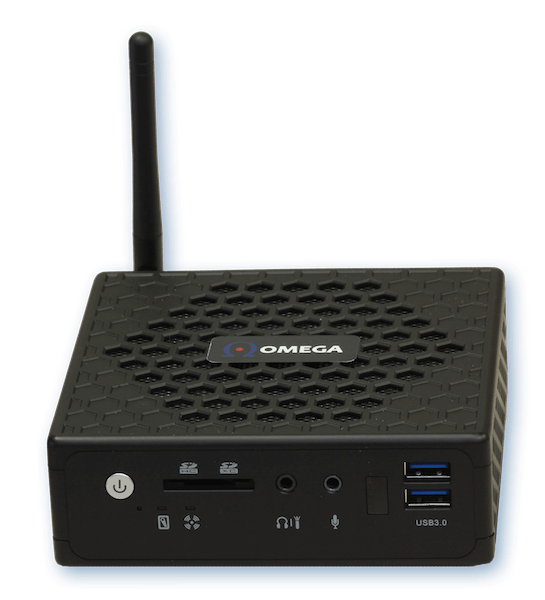 Complete network protection with one small device. For over 26 years, Omega ATC has been helping retail chains in the US implement centrally managed retail systems and data security. 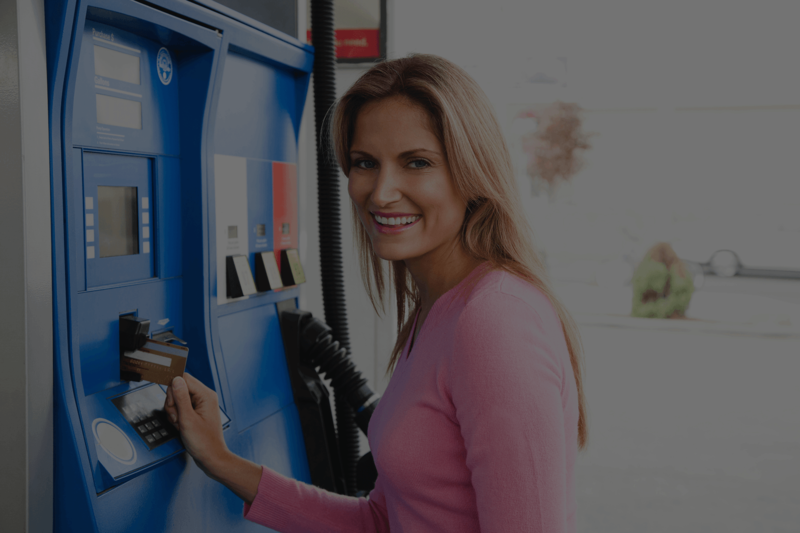 OmegaSecure™, the private cloud, hosted data security solution is ideal for convenience stores, petroleum marketers, quick service restaurants and specialty retailers.